Anna Beth + Adam’s wedding last fall was one of my favorites! Between her GORGEOUS florals, their adorable Golden, Gabby, their amazing families, and a team of fabulous vendors – it was breathtaking and such a fabulous day. 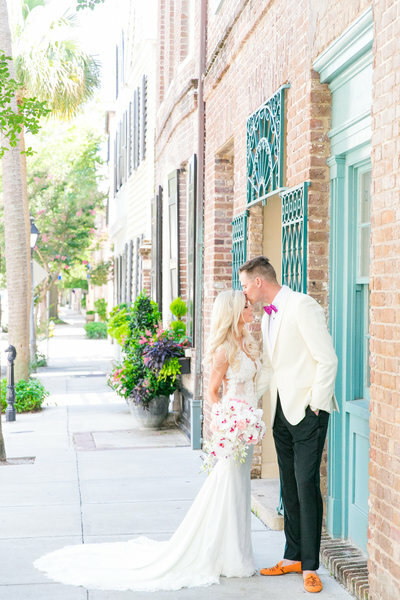 So when the editor of A Lowcountry Wedding Magazine asked if they could feature their wedding in the next issue, the answer was YES!!! I’m so excited to see it in print and remember such a fun-filled day again. Check it out on newsstands now! Dana is one of the most talented individuals I have ever had the pleasure of working with. When we were looking for a photographer for my daughters wedding, I flipped through all the wedding magazines. Every time a particular photographers work caught my eye, it was Dana’s photos. She is professional, unobtrusive, and a sheer pleasure to work with. She is responsive, punctual, and extremely willing to please. I, (along with my daughter and now son in law), would recommend her highly.